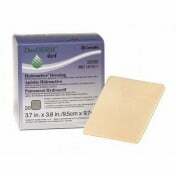 Not all dermal abrasions are large enough to require a big, bulky dermal dressing. 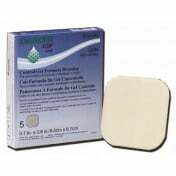 Many are small enough that a simple patch will heal the skin before the abrasion has time to spread or get worse. 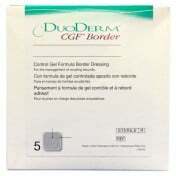 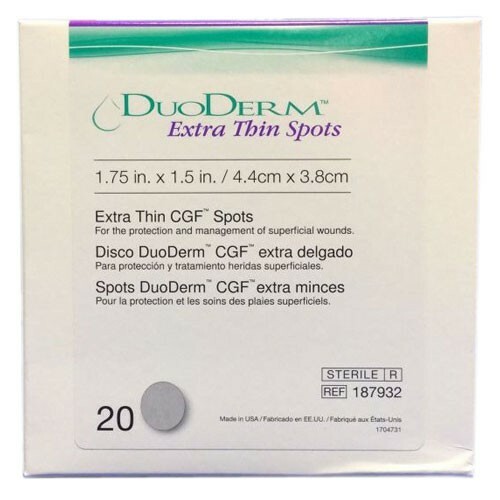 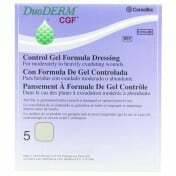 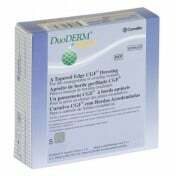 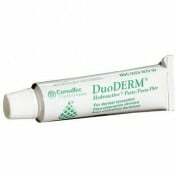 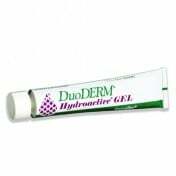 Convatec's DuoDERM Extra Thin Spot Dressing is a small patch able to cover smaller scars, skin openings or other wound types. The oval shaped coverings measure less than two inches around and is able to be placed anywhere on the body without having to worry about it falling off the skin. 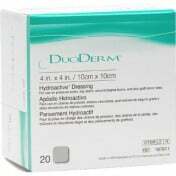 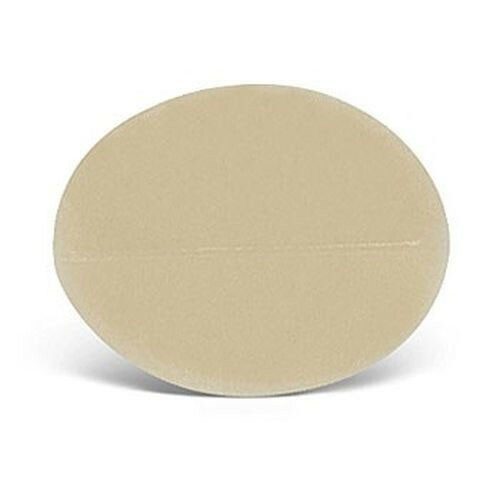 The hydrocolloid in the dressing will help lift any exudate from the wound and the beige color looks natural on the skin.